The 8th Toys For Kids Challenge is coming December 16th! 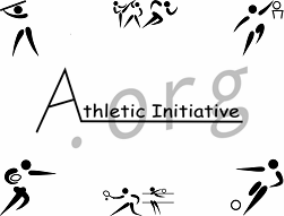 *Get your team together to play! ​* Volunteer with your family! Post by Future Starz Magazine. 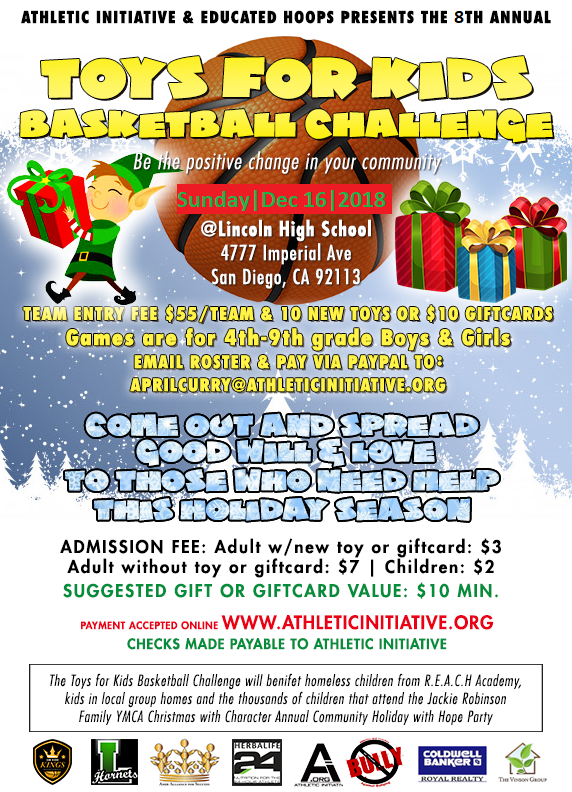 On December 16, 2012, teams from all over San Diego came together to play and raise awareness for the Mi Casa Group Homes. The entry fee was 8 toys and/or gift cards and $60 per team. Each adult attending brought a gift card/toy to be distributed to the youth who currently live in the Mi Casa Group Homes. 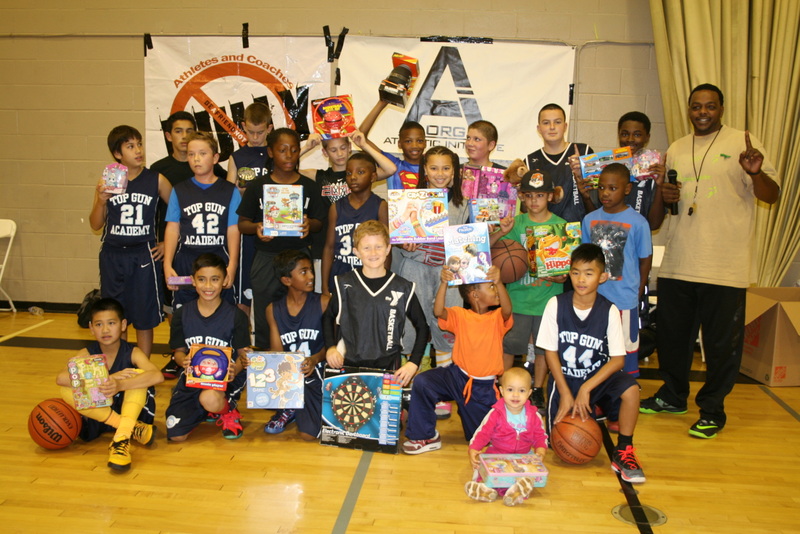 The day was a success for the those youth who have benefited from the community's generosity. Days like that are hard to come by! For those who were there, we will remember the joy that was brought to all through the spirit of giving back. Thanks to Jeff Harper-Harris for facilitating the event and to the JRYMCA staff for making it run smoothly! Big thanks to DJ Jam for providing the great music to keep the day flowing!